Coming out of the tobacco life may seem challenging. However, the market has flooded with a variety of alternatives to offer you the same taste in a better way. One of the alternatives is the herbal vaporizes. You must be wondering about the leaves and its typical leafy taste, isn’t it? Although dry herbs are included (which doesn’t have the typical taste! ), you will surely enjoy smoking. Used for medicinal and recreational purposes, these vaporizer cigarettes are a combination of aesthetics and science. Apart from herbal vaporizers, you may try your hands on oil vaporizers. These are basically essential oil that has excellent aromatic smell to mesmerize anyone! Want to try one? You can buy premium e-cigarette in Australia at an affordable price and enjoy the lovely taste of herbs at the same time. 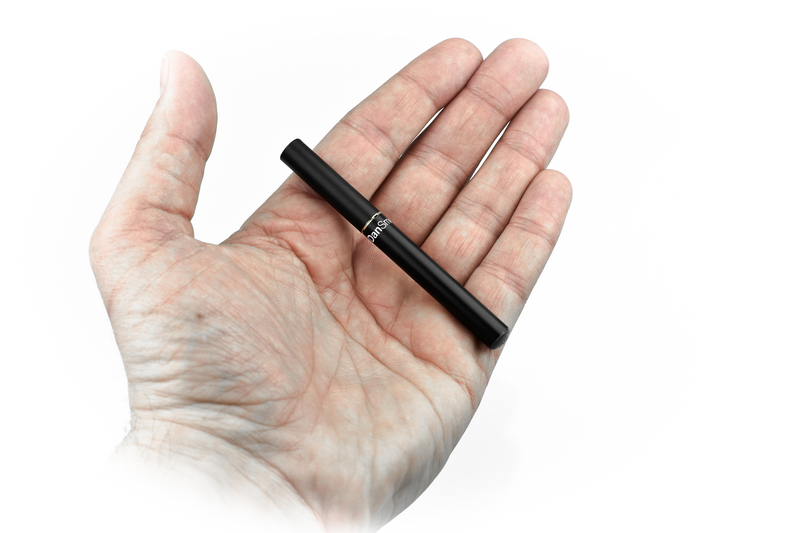 These vaporizers are small in size and you can easily carry it anywhere you want. The best part about these vaporizers is they don’t run on rechargeable batteries. Also, you don’t have to make an effort to plug it in! They possess the look of e-cigarettes which makes them great for smoking. Wondering about the price? They don’t cost much and are very reasonable as compared to other e-cigarettes. Whenever you feel like smoking, grab the portable vaporizer and relish the taste of the herbs. Usually these are meant for short sessions (like whenever you get the pangs). It has a small heating chamber to vaporize the essential oil or the loose herbs. As you know that these are used for short intervals, you may need to refill the herbs or the essential oil quite a number of times. If you are looking for best e-cigarettes that can be carried anywhere and at the same time offer you a quality smoking experience, go for the portable vaporizers. Buy electronic cigarettes in Australia and stay assured about the quality! Sounds so classy, isn’t it? Be it your home or your office, if you don’t want mess then this is the vaporizer for you. No, it is not just about mess. The desktop vaporizer ensures that you enjoy the smoking experience for a longer duration. You may smoke with the help of a plastic tube (known as whip) or a direct mouthpiece. These are used to deliver the vapour in a better way. You must be wondering how a whip makes it better for you. Well, the tube will help you to inhale the vapour at a distance from the device. You just can’t put your face right down on the device to smoke right? It is seen that many people use balloons to enjoy the vapour. You may try this technique as it offers greater satisfaction. You may fill the balloons and use it as and when you want and at your convenience! Also, the vapour cools down when you use the whip or the balloons and does not affect your lungs unlike the hot vapour! Get stylish e-cigarettes in Australia to bask in the new era of smoking.